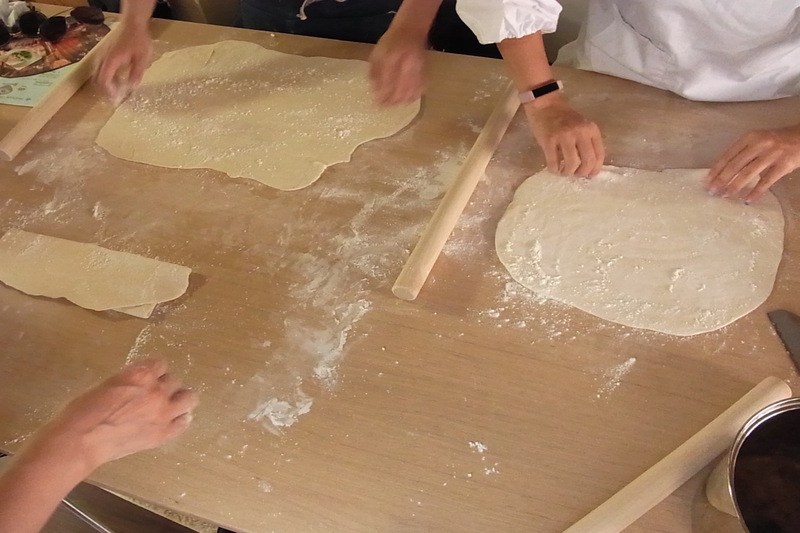 Masako grew up in Niigata, the northwestern part of Japan, watching her mother and grandmother cook traditional Japanese dishes. She was an inquisitive child and asked questions about every ingredient they used in their dishes. 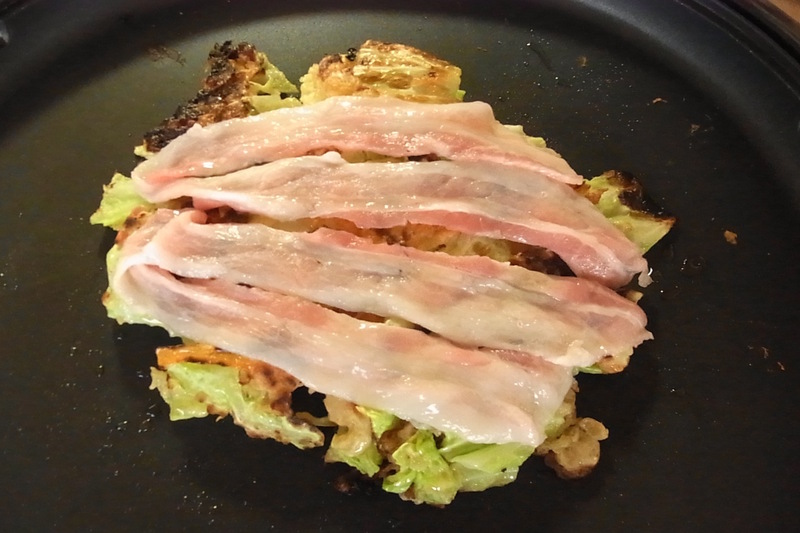 As a passionate traveler who has experienced lots of regional cuisine and unique cultures all over the world, Masako wants to introduce travelers to authentic Japanese culture and cuisine. 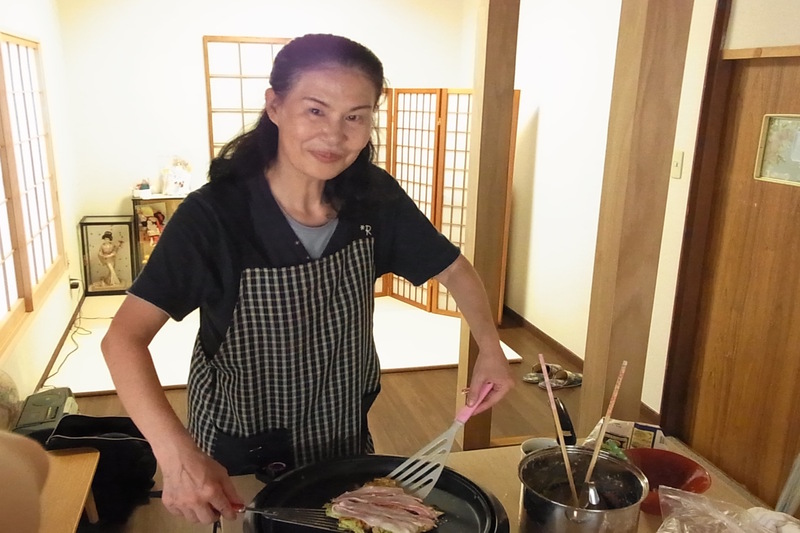 She runs cooking classes for travelers in an apartment she rents near Asakusa that she has renovated to host cooking classes. 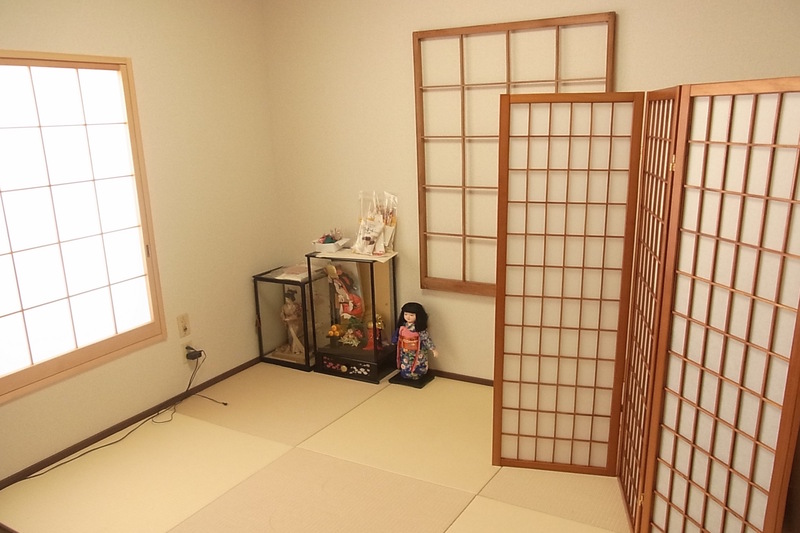 The apartment has a kitchen, a spacious dining area and a tatami room (traditional Japanese-style room where you can stretch your legs and relax) and is decorated with Japanese calligraphy and traditional dolls. 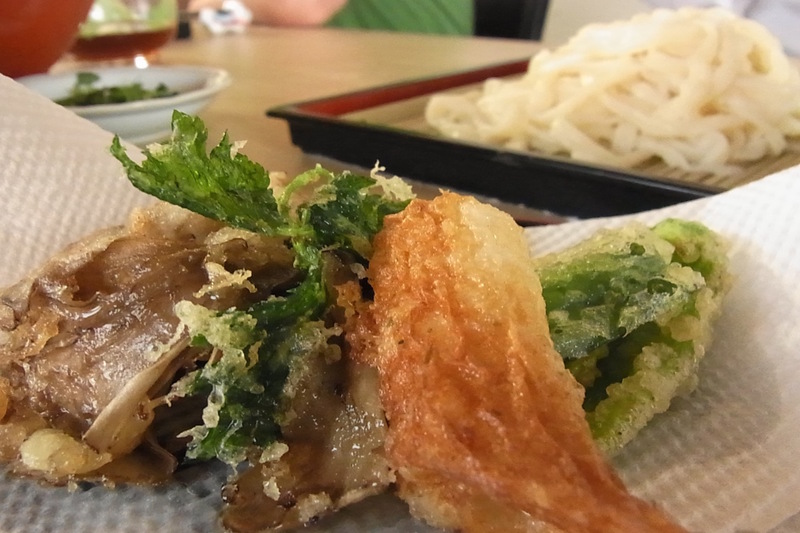 You will get a real feel for the inside of a typical Japanese home and taste authentic Japanese dishes that she grew up eating. 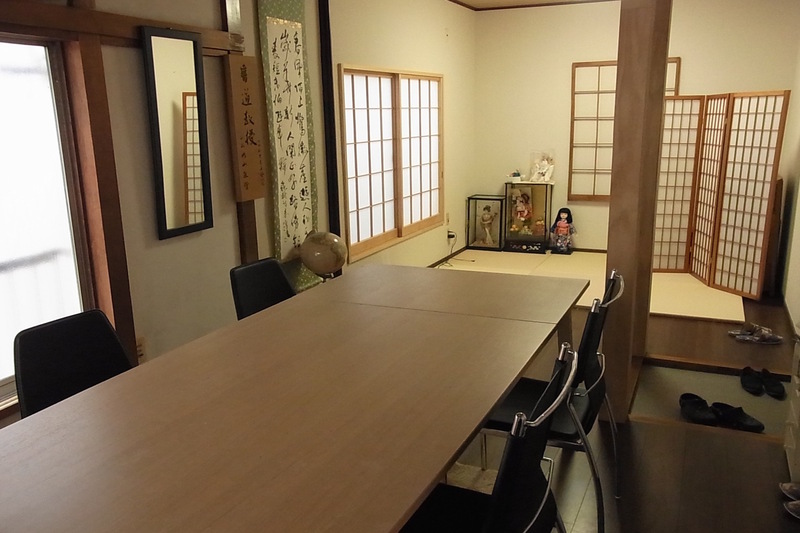 Since Masako speaks limited English, her translator will be present during your experience. 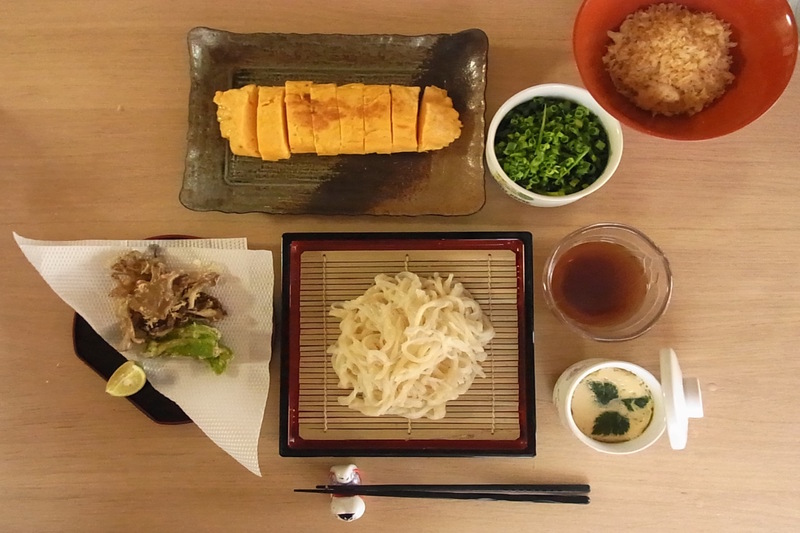 In-home meal: (1-6 guests) Meet Masako at Hikifune Station and walk seven minutes to her apartment. 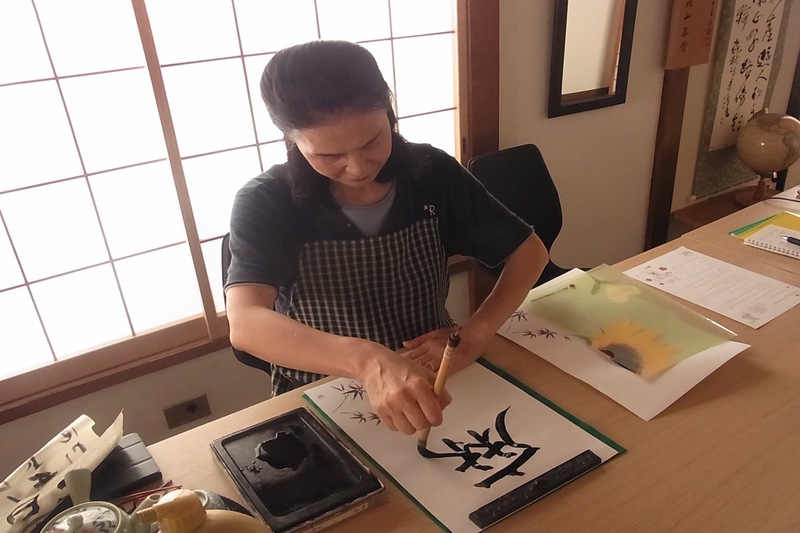 You will be welcomed with a cup of green tea and watch as she writes your name in Japanese calligraphy (she happens to be a qualified calligraphy professional!) 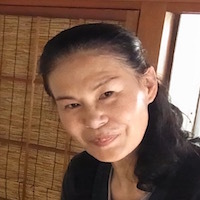 Masako loves hosting children and would be happy to teach them origami or provide them with some fun activities related to Japanese culture. She offers four menu choices for your meal. See the sample menu below for details and make sure to send her a message stating which meal you would prefer. 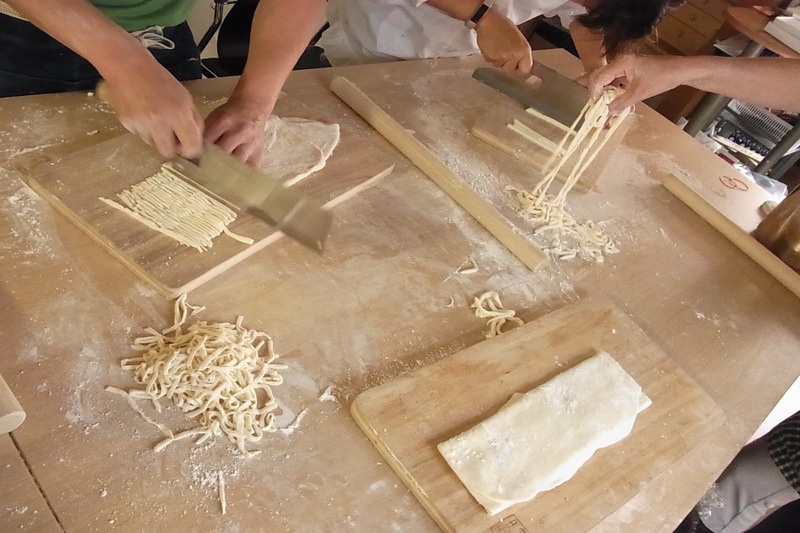 Cooking experience: (1-6 guests) Join Masako in her kitchen and learn to cook authentic Japanese recipes from scratch. 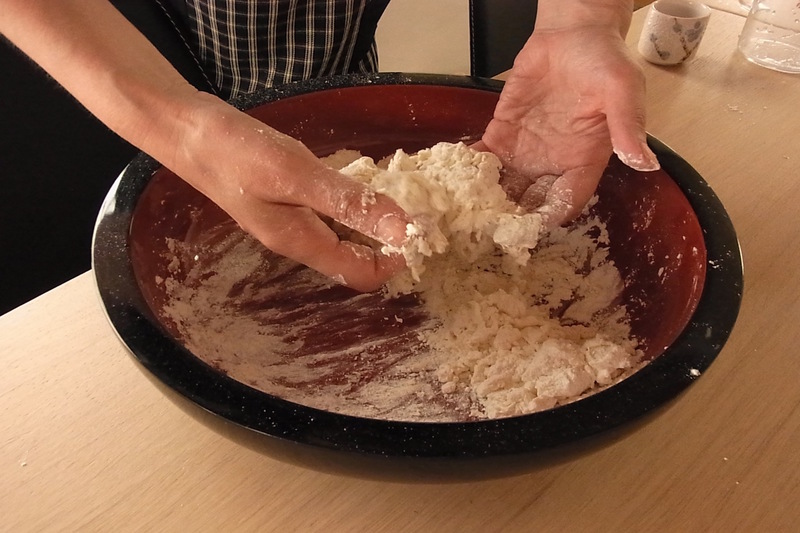 If you choose to learn to make Udon, you’ll be kneading the dough with your hands (and feet) and turning it into noodles. 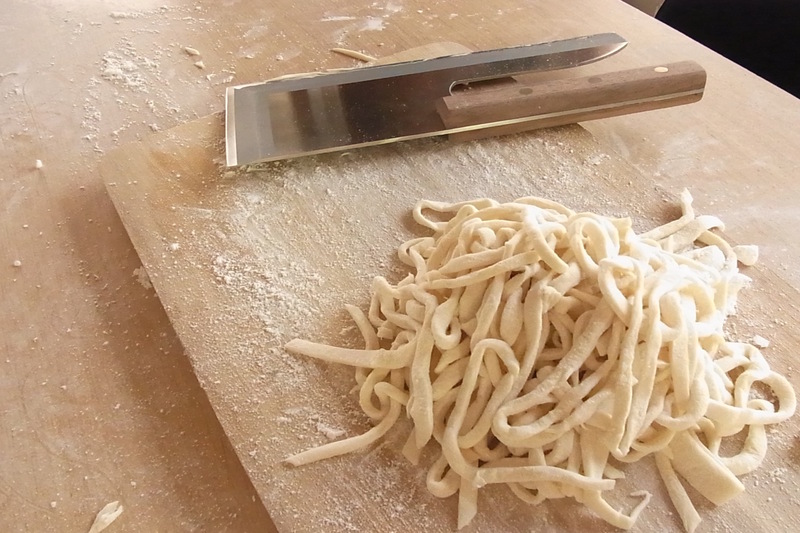 It is hard work but worth it to get heavenly homemade udon noodles, far superior to store-bought ones. 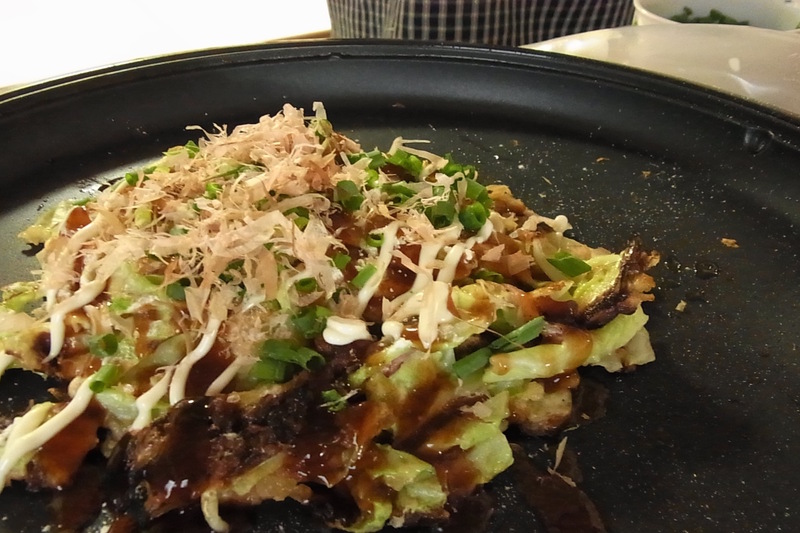 Option meal options comprise okonomiyaki, tempura and Japanese sweets. 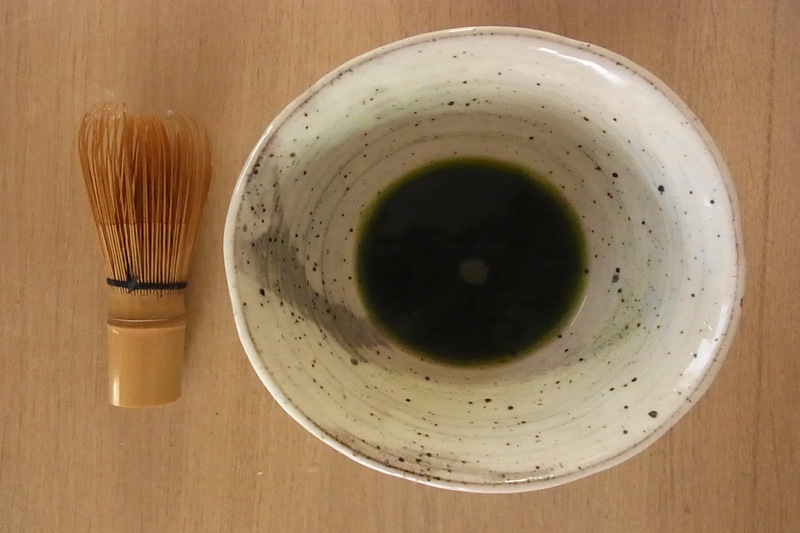 Please let Masako know your preference when you create your booking. 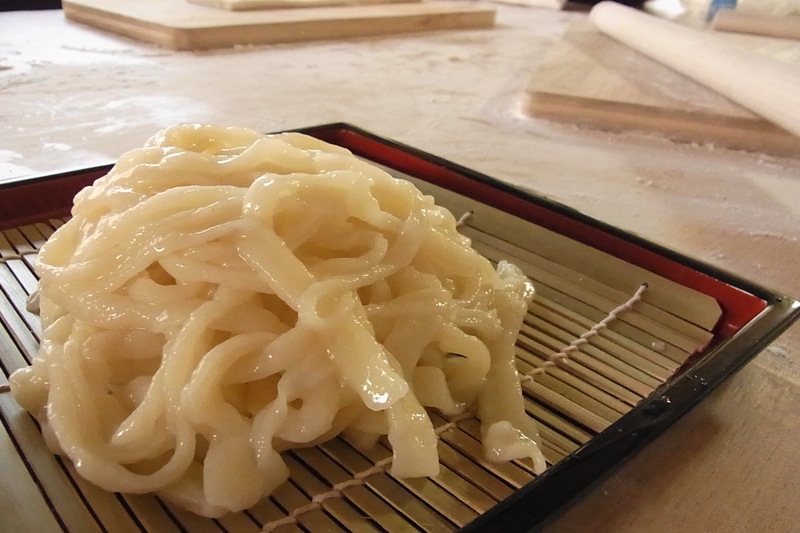 Dishes will be cooked using some fresh, seasonal ingredients from the farmers market in Niigata. After cooking, you will enjoy a sit-down meal that ends with a sweet dessert. Notes: Since Masako speaks limited English, her translator will be present during your experience. 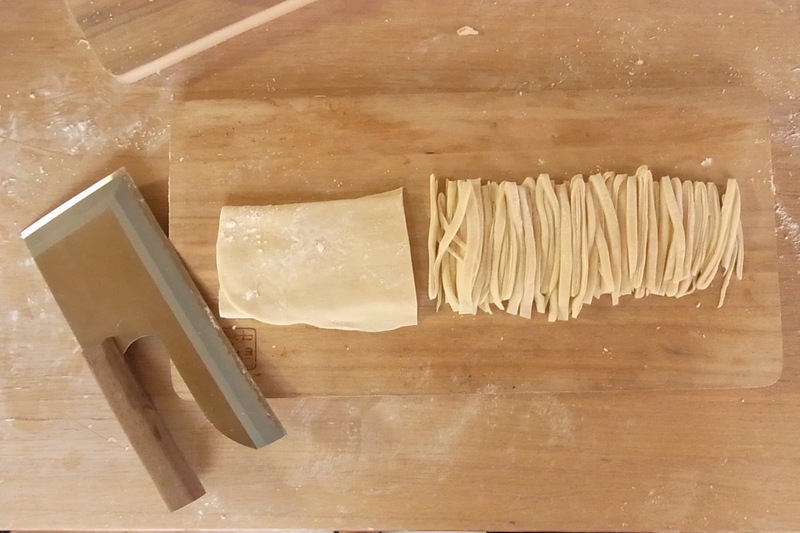 Please note that Masako does not accept children for a cooking class for safety reasons.